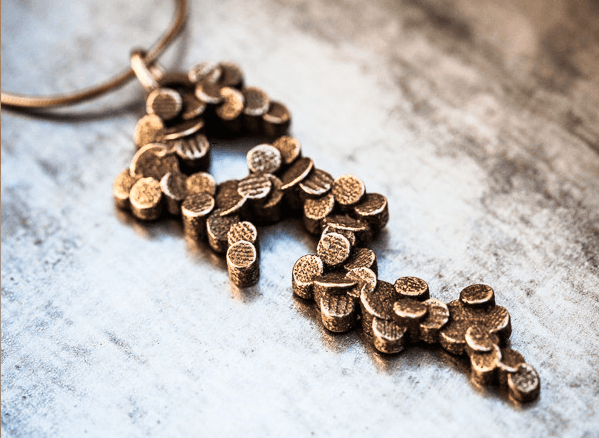 Home / 3D-Blog /How Lumitoro creates its perfectly imperfect 3D printed Jewellery? 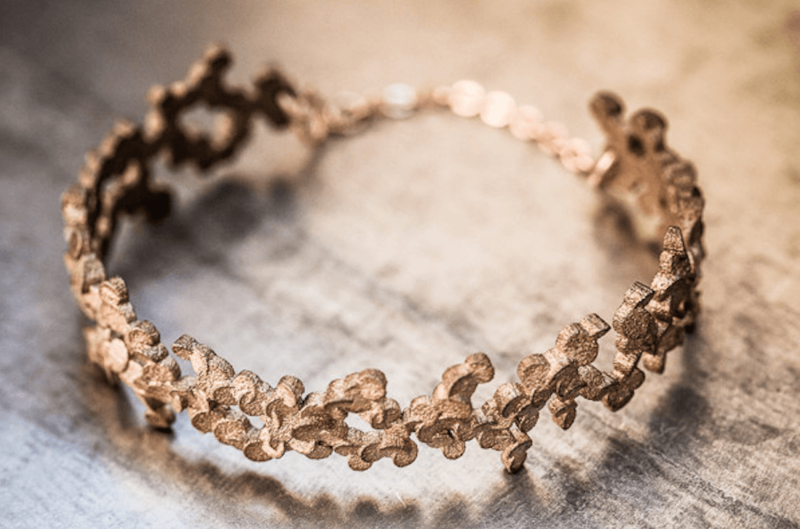 Lumitoro left people confused and filled with questions when it announced its 3D printed Jewellery. How they used 3D printing in Jewellery and what is the design process, these are the main questions people have. The founder and designer of Lumitoro, Robert Chaves explained, ‘it all starts with a sketch. I love the pencil feel on paper, it gives the first burst of life to the idea. My passion for technology and design compelled me to experiment with the drawing on the iPad with a stylus’. His inspiration from the sketch gave birth to a 3D model. Robert has worked in an engineering oriented CAD program for pieces with strict geometric properties and in a 3D modeling program aimed at creating movie like CG. After when he got satisfied with the 3D model, the time has come to bring the virtual to reality. He has been following the progress of 3D printing industries for over 15 years. 3D printers are now widely available and are outputting everything from houses to artificial body parts and even food. 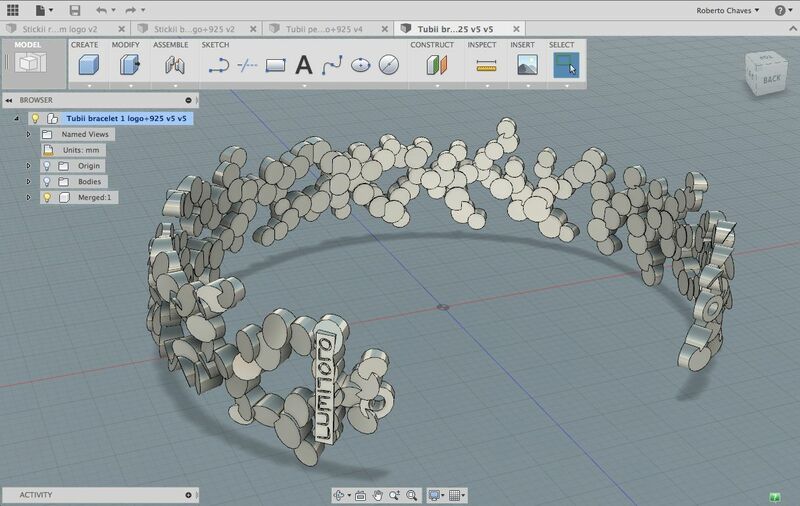 When Lumitoro get its first 3D printer, it dusted off the sketch book. Lumitoro is a perfect gift for your loved ones and to celebrate the perfections in imperfections.